Hello and welcome to our website! There has been a team of handbell ringers in Honingham for over 40 years! Today the team plays a wide range of music on a 3 ½ set of traditional English handbells, which were manufactured over a century ago. In addition, the team has benefited from a lottery grant from “Awards for All” to acquire a 3 octave set of handchimes to enhance their programme. The music played is varied and includes classics, tunes from shows and light popular favourites, thus providing entertainment for all. 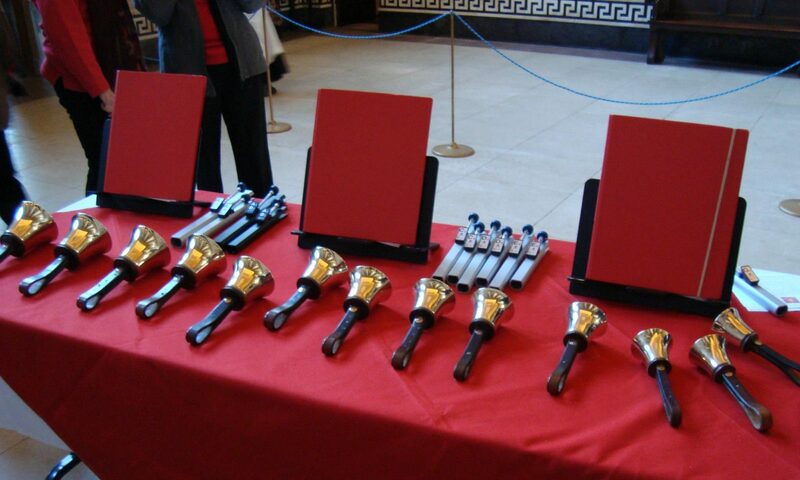 Many team members have gained experience from working with internationally recognised conductors throughout the UK and overseas, developing a range of interesting techniques to enhance the sound of bells. 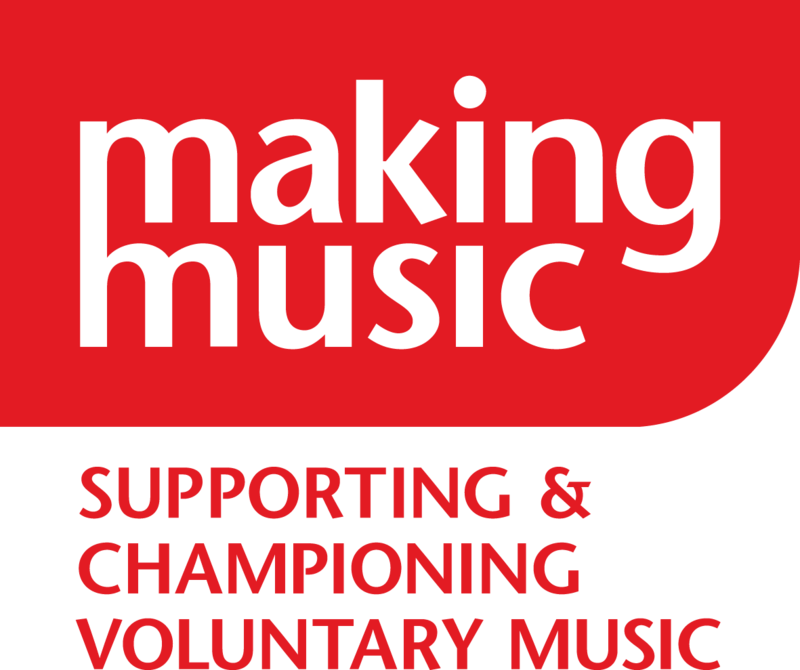 At local music festivals, the team has achieved outstanding results and been complimented on their musicality. We are always on the look-out for prospective ringers to add to our committed, friendly team. We love nothing more than performing concerts. Do you have a suitable venue? Would you like to hear / see us? Please contact us.